Dream Home on the Water. Stepping out of his comfort zone to go all in, Jon and his now wife, relocated to Jacksonville Florida in 2015. That same year he switched careers and got licensed in Real Estate. His first full year, 2016, in Real Estate was a huge success! He closed 60 Homes with a GCI of $330,000. His wife joined him in the business in 2017 and they sold 75 homes.  The Brooks Group sees opportunity and jumps on it, having big goals for this year! For many home buyers in Northeast Florida, the process of buying a home is very exciting. From starting your home search, speaking with a lender, and getting the keys at the closing table, you will encounter many series of paperwork, forms, and signing. Once you leave the closing table, there’s still a very important thing to do: file your homestead exemption! The Florida Homestead exemption is a huge benefit of owning a home in Northeast Florida! Here is everything you need to know! Results and service mean a lot to us. That’s why we want to share with you our Mission Statement and Core Values. Over the next ten years, develop the most reputable premier residential real estate group in Florida by providing Buyers and Sellers with the highest level of service and maintaining strong relationships with those we serve. 2017 RESULTS - YES WE CRUNCHED THE #s! **The Brooks Group sold homes for +2.6% above our competitors in 2017.